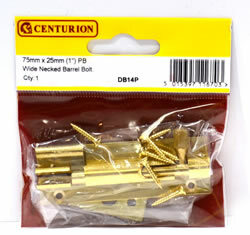 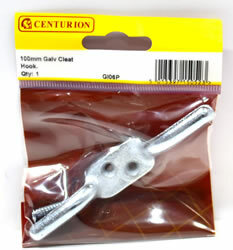 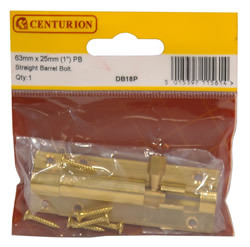 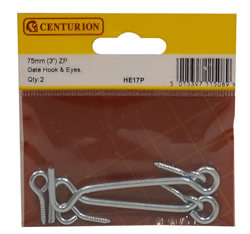 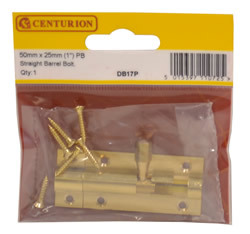 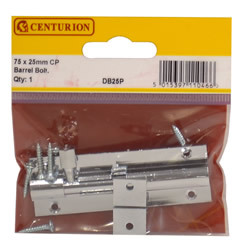 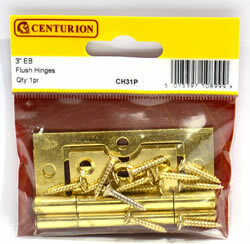 ﻿	UK suppliers of ironmongery supplies, high-quality nail fixings & screws. 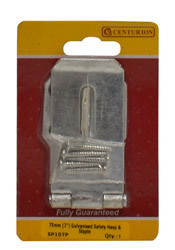 Login for nail fixings & screws. 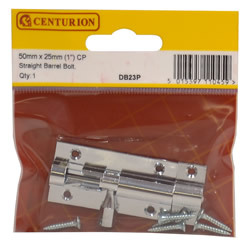 To browser our competitively priced range of nail fixings & screws click on the links below. 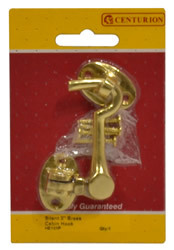 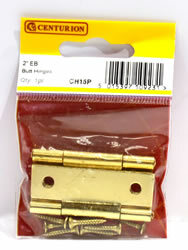 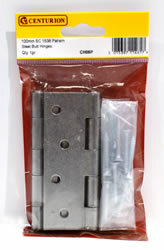 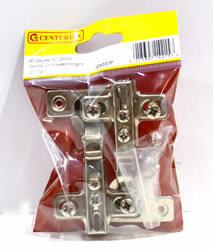 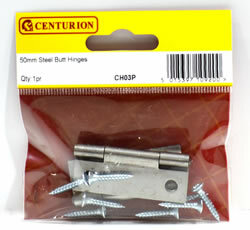 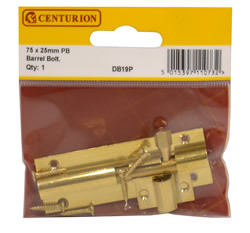 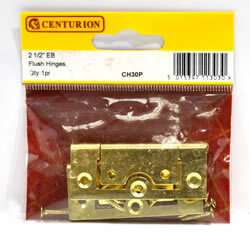 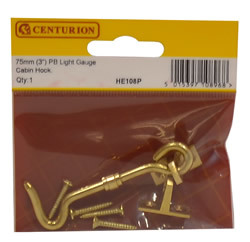 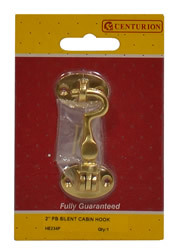 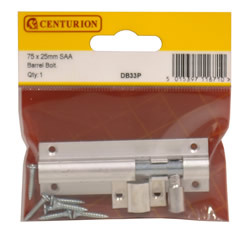 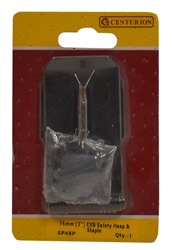 As competitive DIY suppliers, we can supply all types of ironmongery products such as hinges. 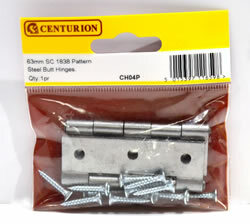 tee hinges, hooks, bands, pulleys, door bolts, brackets, hasps & staples all at competitively low prices with a fast turnaround. 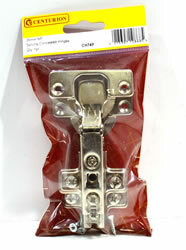 We also supply products for external use such as gate latches, hasps & saples, brackets and agricultural products all at competitively low prices. 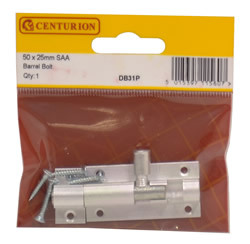 Within our warehouse we have a massive range of ironmongery products such as spring loaded bolts, ringed gate laches, auto latches and tee hinges to make your ironmongery projects that bit easier, alternatively we supply architectural iornmongery products too. 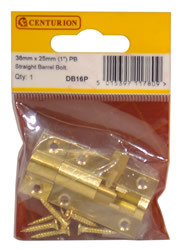 All of our products are competitively priced and are sent out around the UK on a fast turnaround service. 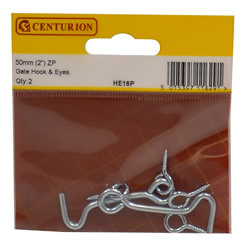 If you require any help you can contact our customer service team on 0808 144 2926. 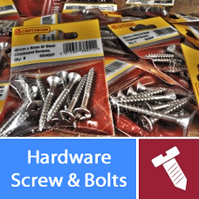 Providing nail fixings & screws supplies ironmongery products like nail fixings & screws including ironmongery products in addition to our graphic, sign, and printing service. 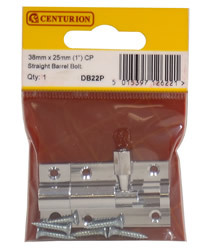 When purchasing competitive nail fixings & screws products will allow web saver discounts on your order when you spend more than £75. 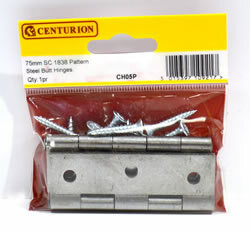 As many of our products will require assembly, you will be able to purchase you will be able to purchase competitively priced nail fixings & screws products. 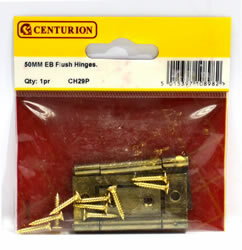 Online products suppliers of nail fixings & screws. 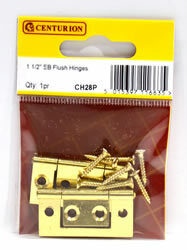 UK supplies of competitive nail fixings & screws at prices usually lower than Asda, Homebase and B&Q.